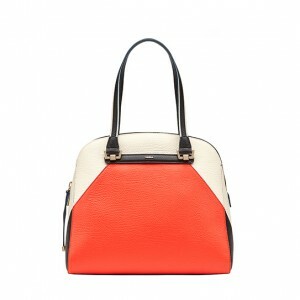 This site is a demo site only. 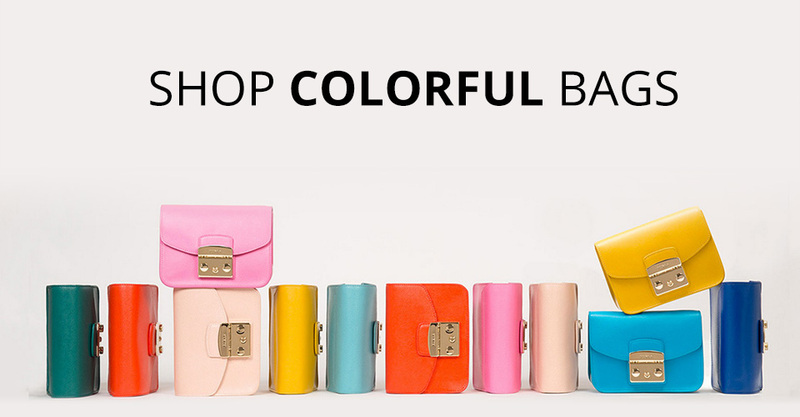 These products are not available for sale. 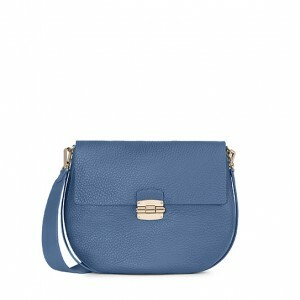 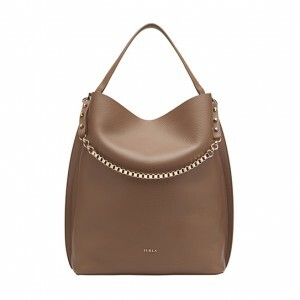 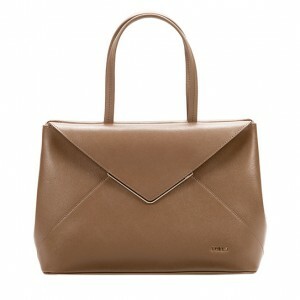 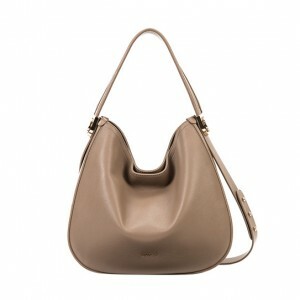 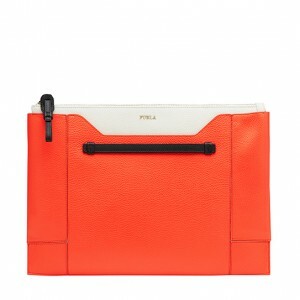 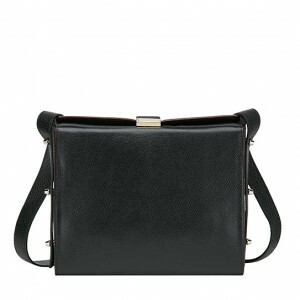 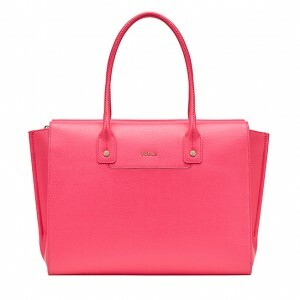 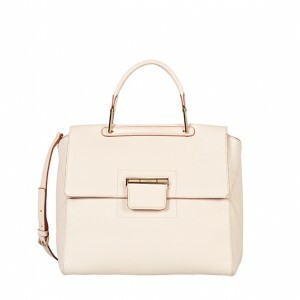 If you like them, you can buy at www.furla.com where we took the products from.